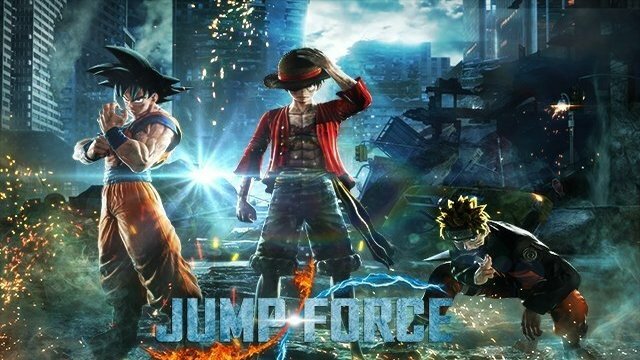 Bandai Namco Entertainment America today released a new trailer for Jump Force showcasing two new characters who’ll be joining the fight in the upcoming brawler, Jump Force. This time around, the long-running anime and manga series Rurouni Kenshin (also known as Samurai X) is getting some love. Both the series’ eponymous swordsman Kenshin and his evil successor as the assassin of shadows, Shishio Makoto, will be joining the fray alongside the game’s previously announced stable of fighters from such series as Dragon Ball Z, Hunter X Hunter, Bleach, One Piece, and more. Jump Force is published by Bandai Namco Entertainment and developed by Spike Chunsoft. 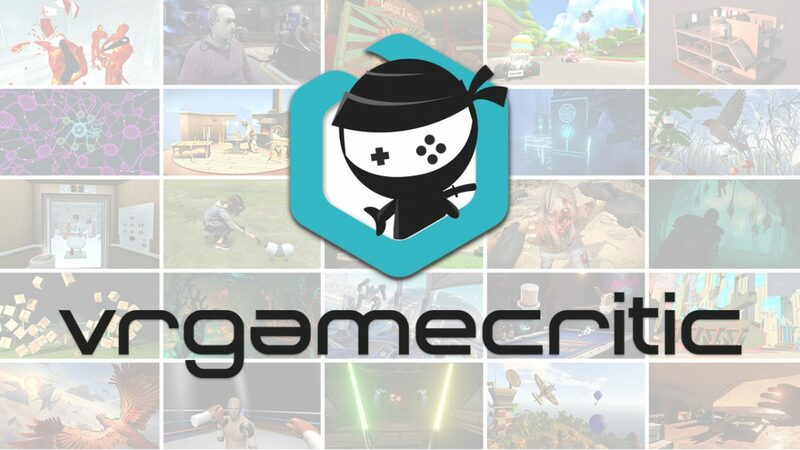 The game is currently scheduled to release on the PlayStation 4, Xbox One, and Windows on February 15, 2019. For more on the game, be sure to check out Anthony’s hands-on preview from this year’s E3. So, are you looking forward to diving into Jump Force when it releases early next year? If so, which characters are you the most excited to take control of? Be sure to let us know in the comments below.